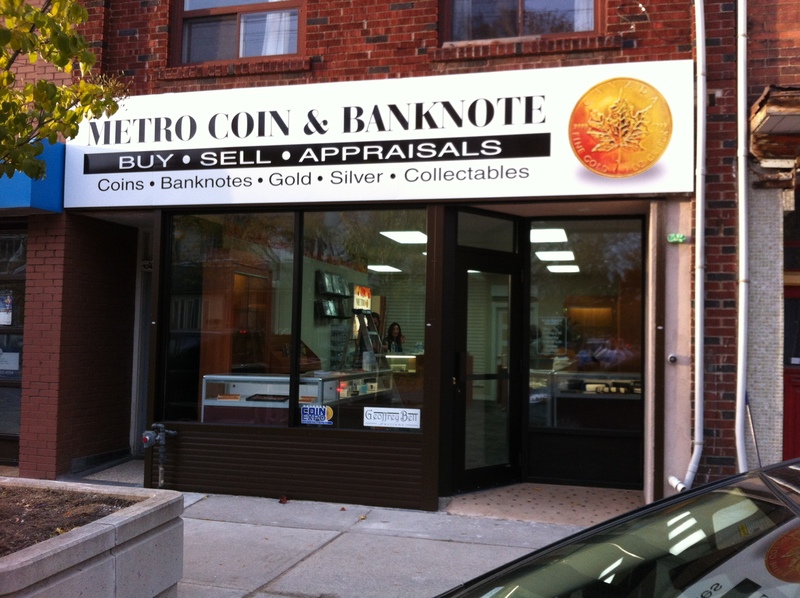 Metro Coin & Banknote Company Ltd. is Toronto's coin and banknote dealer. We buy and sell coins, banknotes, gold, silver and collectables. This website was first created on November 4, 2013 at 1:13 PM; last updated on Monday, November 18, 2013 at 1:13 PM © 2013 Metro Coin & Banknote Company Ltd.